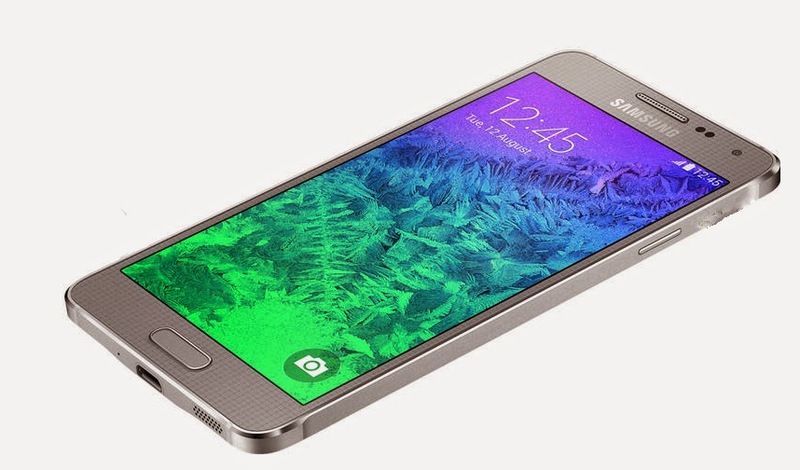 The highly-anticipated debut for Samsung’s upcoming Apple iPhone 6 competitor, the Galaxy Alpha, has officially been announced. Samsung is taking a new approach to one of their smartphones; that is going with mid-grade specs with premium build quality. Samsung has always received flak for making high-end phones that didn’t come with the high-end feel. The Galaxy Alpha is supposed to change all of that. Usually in Samsung’s marketing, they always advertise how powerful their phones are. This time things are different. For the Alpha, the specs are in their rearview mirror, and up front we have the high-quality materials. Samsung’s profits have been on the decline for sometime now, and they haven’t done anything radical enough to stop it, until now. While changing the build quality doesn’t sound too radical, for Samsung it is. They have been a plastic first manufacturer since day one. Thing problem is, a good amount of consumers want the best bang for their buck. They are paying over $600 for a phone, and they want the best of the best. Unfortunately, with Samsung phones, you get the high-end specs, but not the build quality of popular devices, such as the Apple iPhone and the HTC One M8. Today, the Galaxy Alpha showed up on the UK version of Samsung’s website, and this is what they had to say: “The Galaxy Alpha is more than just smart inside. It’s the first Samsung Galaxy smartphone with a high-quality metal frame and luxury look and feel.” It is one of the thinnest phones on the market now, coming in at just 6.7mm. The Galaxy S5 is 8.1mm and the iPhone 5s is 7.6mm. It is a full 17% thinner than the S5 or 12% than the iPhone 5s. If you are looking to get your hands on the very first Galaxy phone to feature a metal chassis, you better not be living stateside. As of now, the Alpha is only available overseas. We will continue to update you on the Alpha, and if it and when it will become available to the U.S. Here is an updated spec-chart for the Galaxy Alpha.